Grilling a perfect steak is an art form. How do you do it? Read on to learn how to grill a perfect steak. Grilling the perfect steak isn't easy. It's an art form that takes time and skill to perfect. But with the right techniques and tips, you can deliver a perfect steak every time. Here are 6 expert tips for grilling a perfect steak. If you're new to grilling steaks, you should pick a steak that's easier to perfect on the grill. 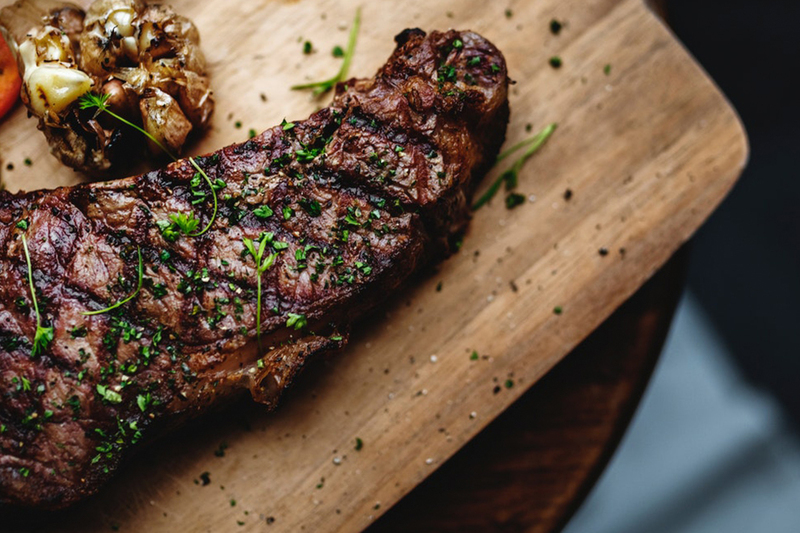 Start off by visiting your local butcher, and if possible, ask for a ribeye steak, or a steak that's thickly cut, as a thicker cut of meat is a bit easier to grill. Center-cut, grass-fed options are also great. Amateur chefs often make the mistake of taking their steak out of the fridge and immediately throwing it onto the grill. This will cause the outside of your steak to cook faster than the inside, leading to an incredibly uneven steak. Instead, take your steak out of the fridge at least 30 minutes before you plan to cook it. By letting it sit at room temperature, you'll be able to grill a perfectly even steak. Before you start grilling, you should clean your grill, so you don't impart flavors from your previously grilling adventures. This will also make it easier to flip your steak for an even sear. If you don't effectively clean and oil your grill, you'll end up with a funky flavored steak that's hard to remove from the grill. It's important to ensure your grill is hot before you throw your steak on it. Higher heat more effectively sears the surface of the meat, which leads to a better char. If you're cooking with charcoal, wait until the charcoal is white and evenly spread out before you begin. And try to avoid throwing lighter fluid down or expediting the process. This will only burn your meat and lead to a bad flavor. But don't let your grill get too hot, or else you'll end up with a charred steak! If you're an antsy chef, you may be tempted to prod and poke at your steak. But you should really only flip your steak once and avoid poking it altogether. By not prodding or flipping, you can preserve the flavorful juices inside the steak, and grill your steak to perfection. When it comes to grilling steaks, patience is a virtue. After grilling your steak, you should let it sit for at least seven to ten minutes before cutting into it. This lets the juices disperse throughout the steak, which makes it more tender and flavorful. Feel free to add a few slices of butter to the steak while it cools, the butter will melt over the top for added flavor. The stakes are high when attempting to grill the perfect steak. But by following the six expert tips in this article, you can serve up a 5-star steak that friends and family members will love. Are you ready to sear the perfect steak? Need the perfect grill to do that? 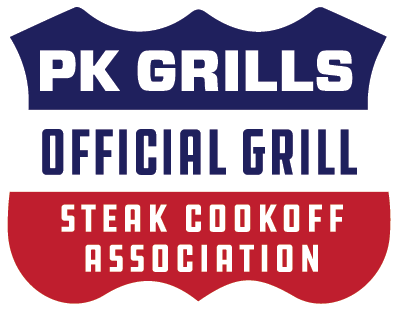 Find a great grill near you!